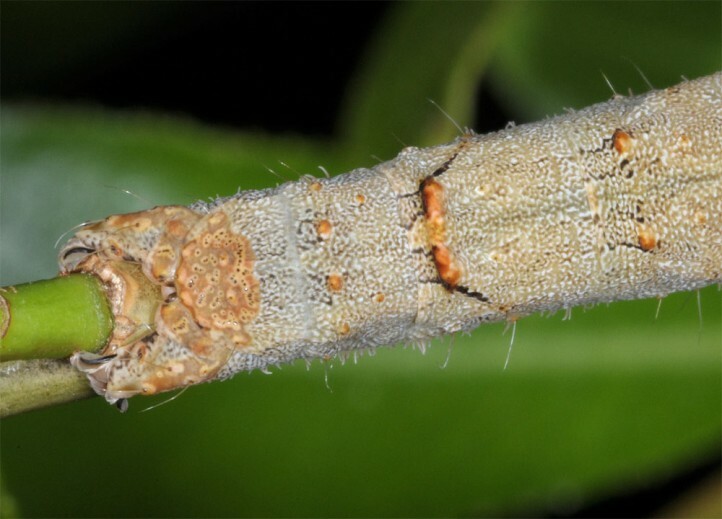 Catocala nupta inhabits especially soft wood edges along rivers and lakes, but is also observed in many other habitats provided the larval host plants occur. 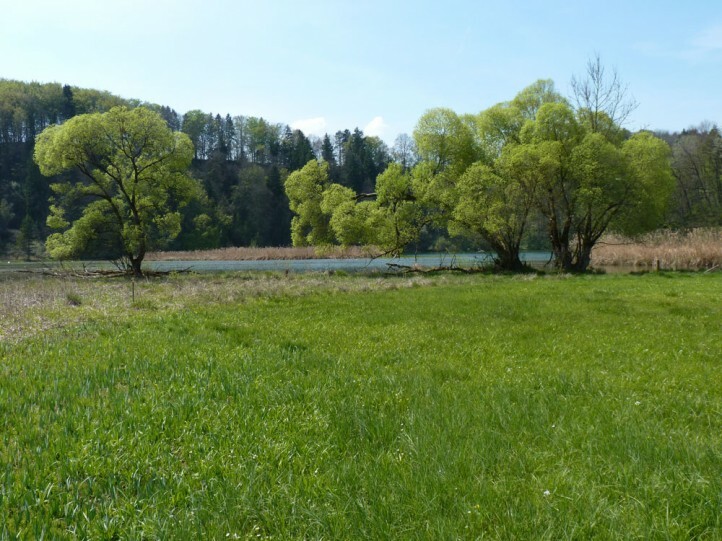 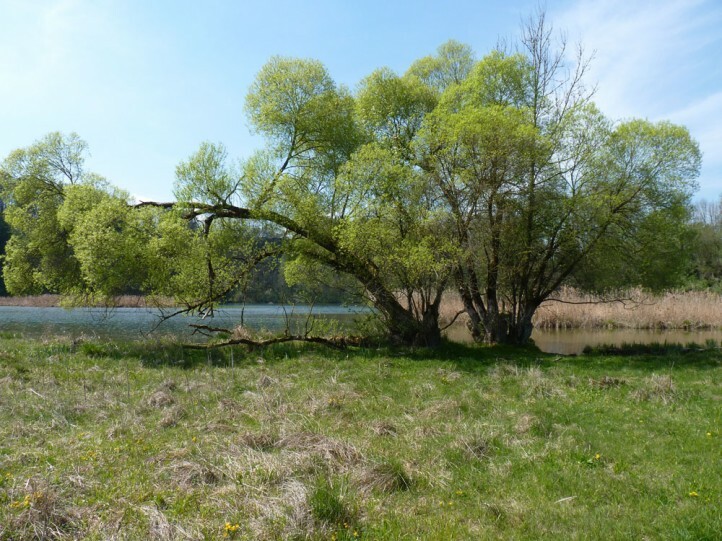 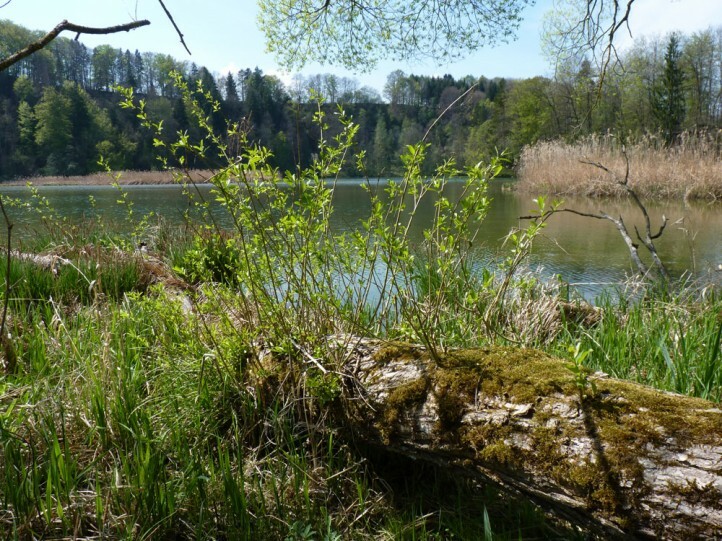 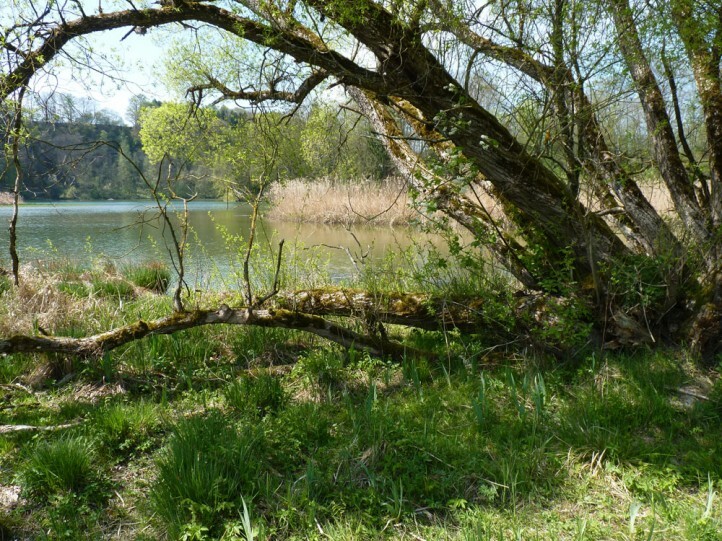 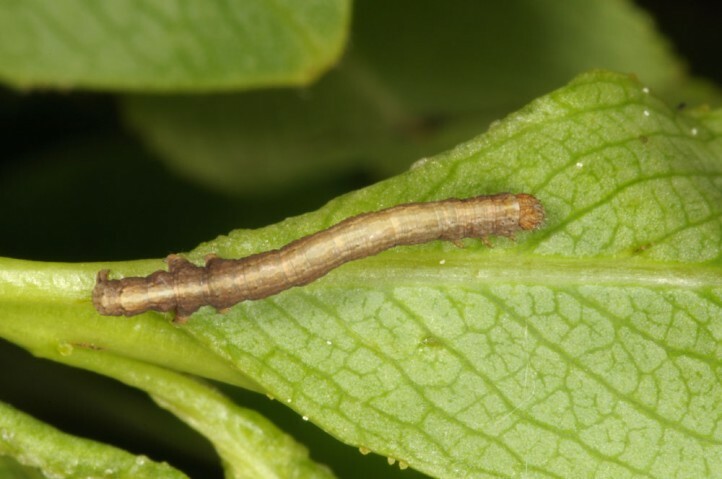 I recorded several young larvae along the river Iller near Memmingen (S-Germany) on Salix fragilis in late april and May 2014. 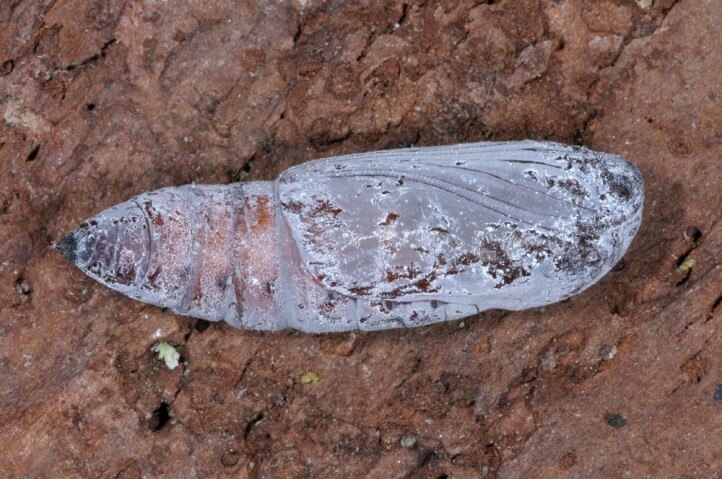 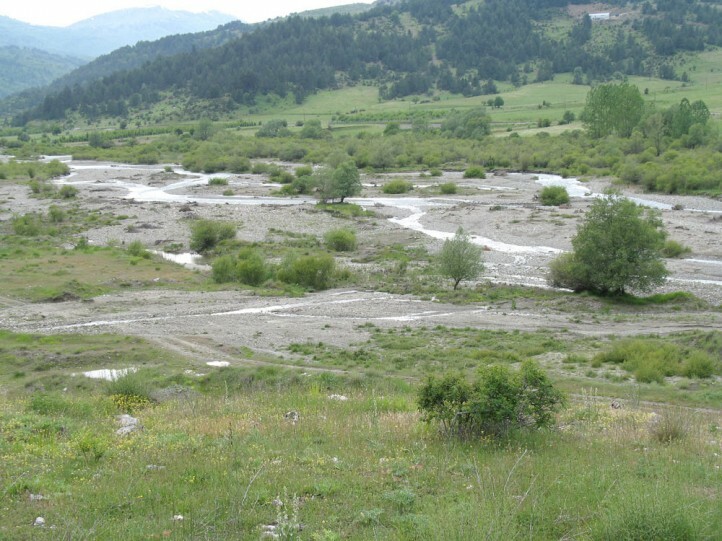 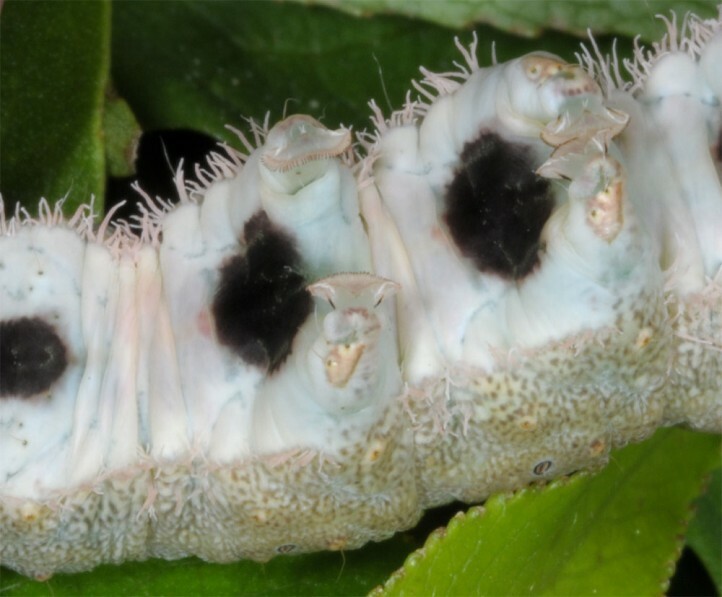 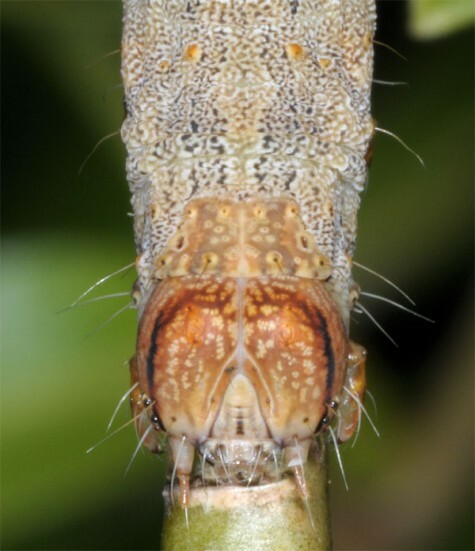 The egg hibernates and the larva develops mainly between April and June, more rarely also later. 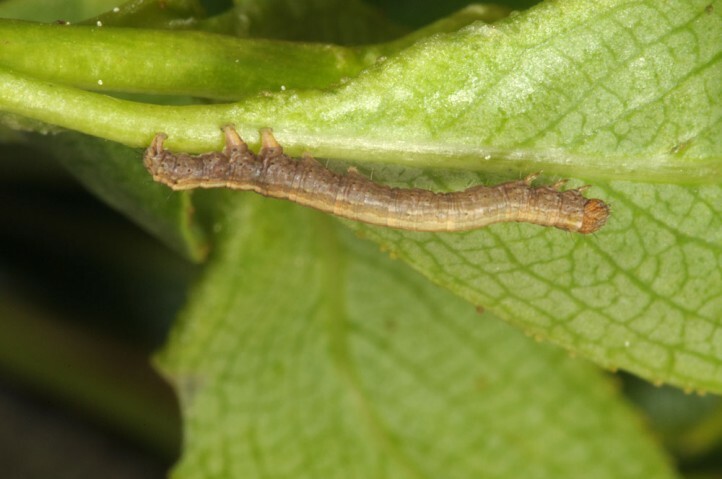 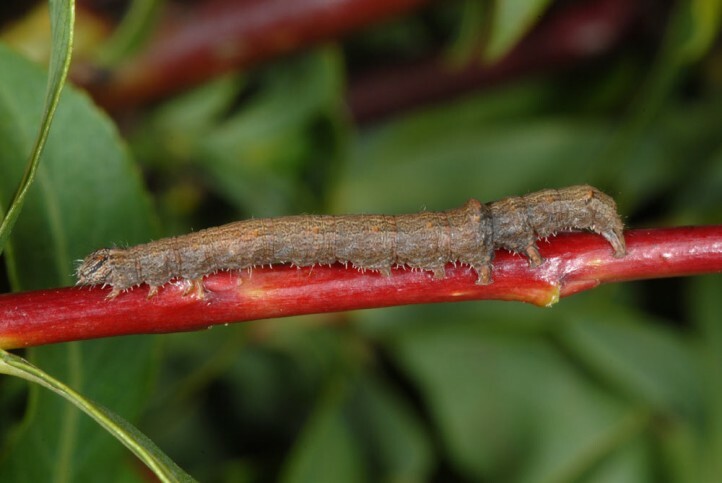 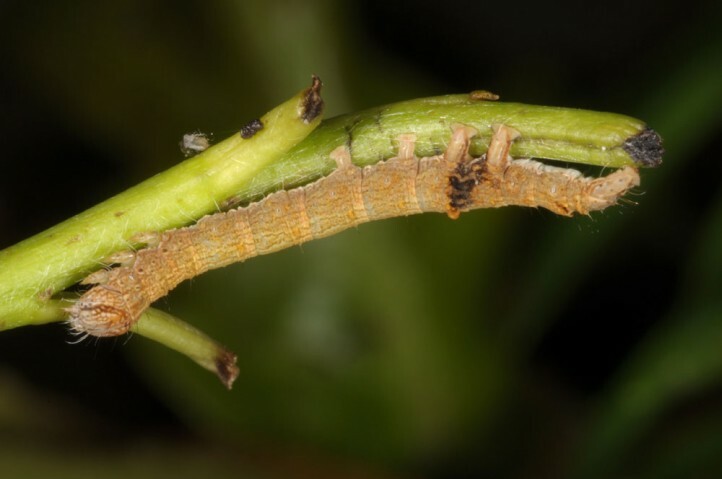 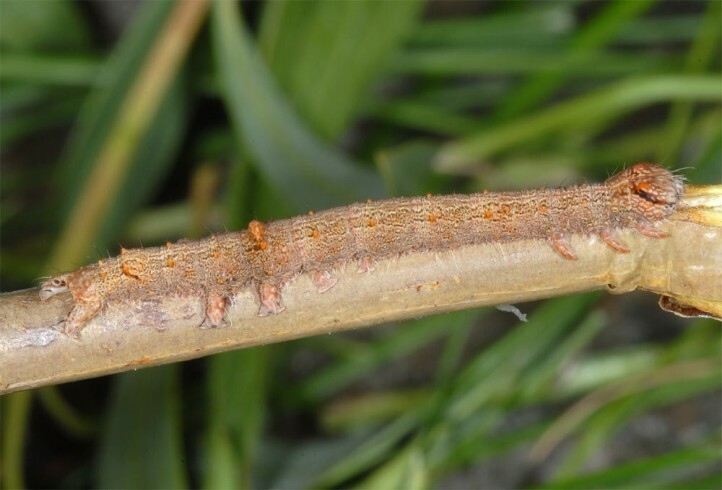 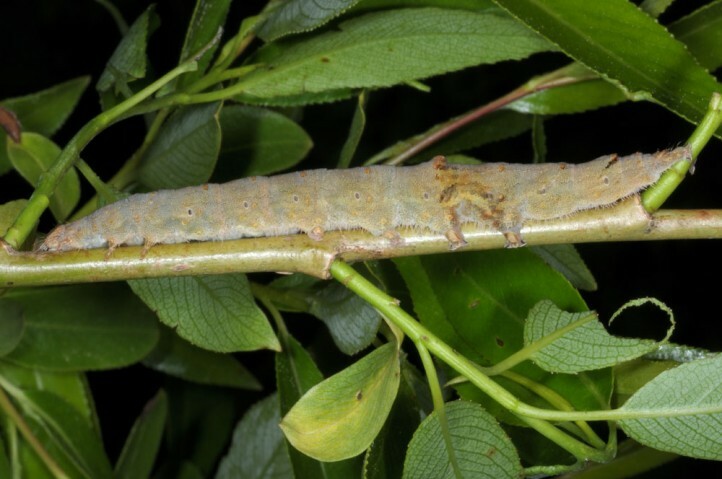 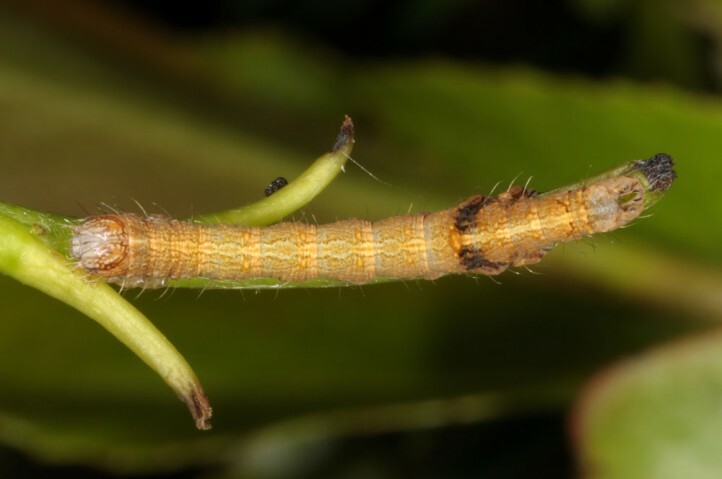 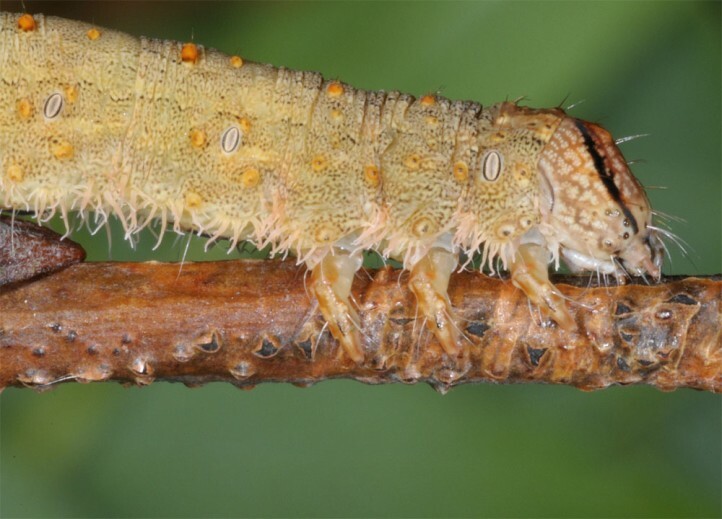 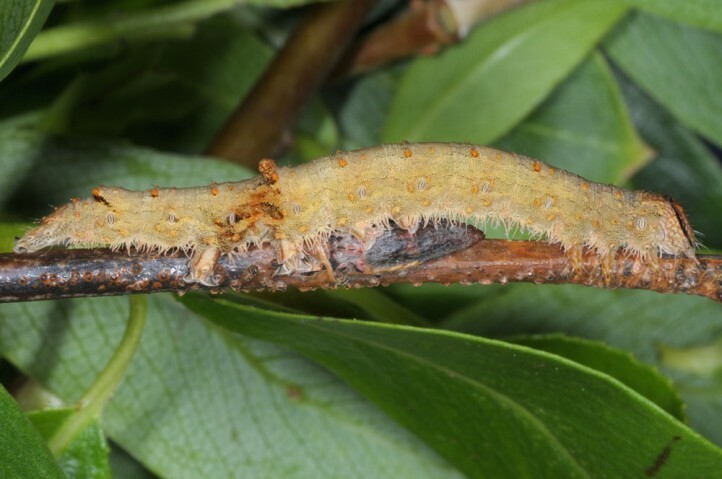 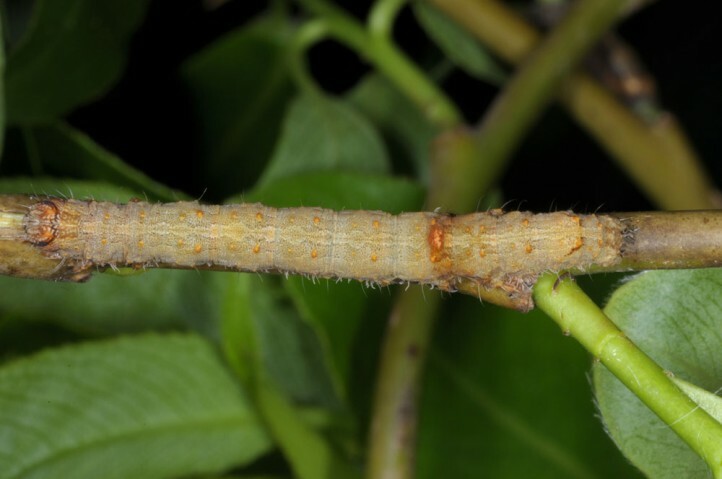 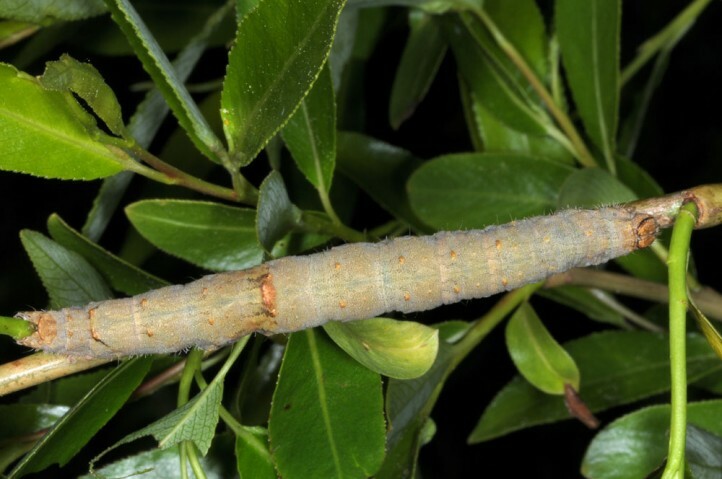 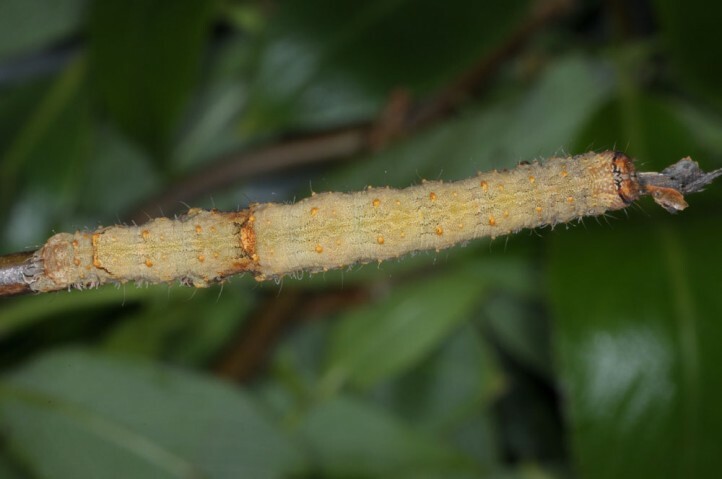 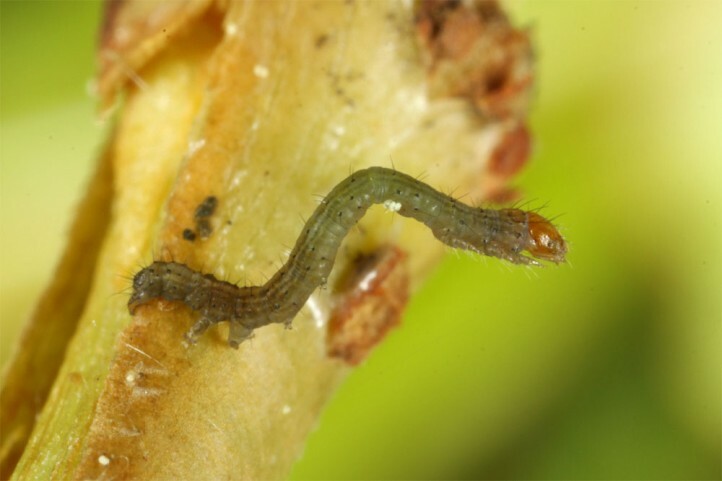 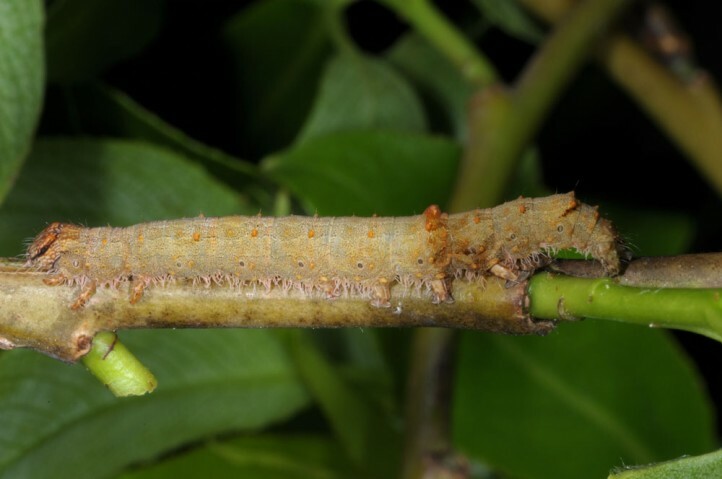 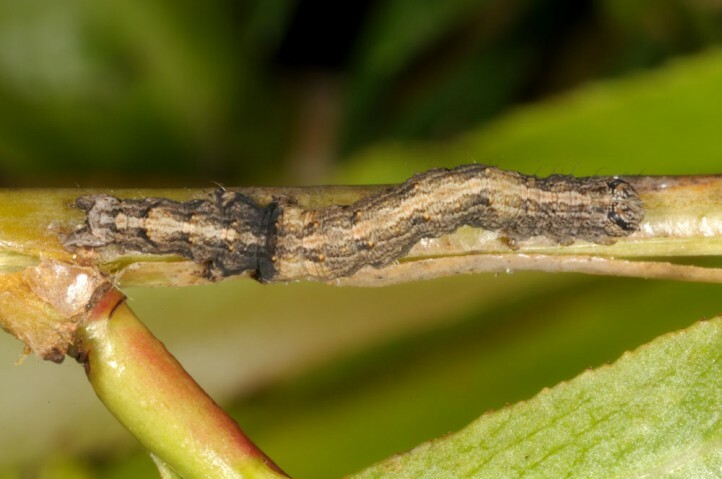 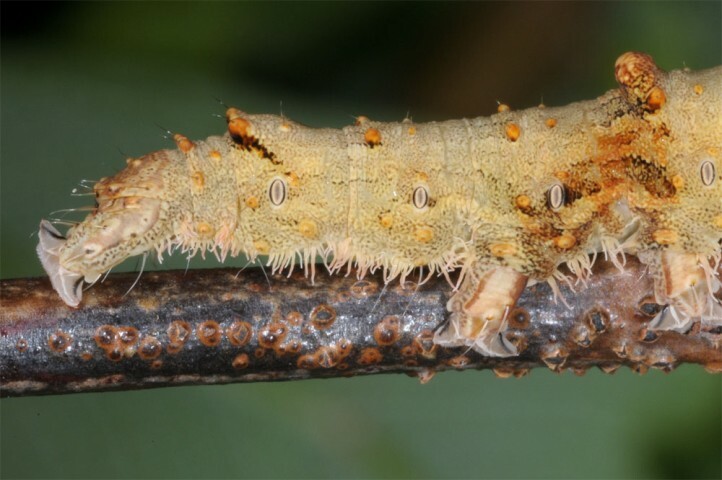 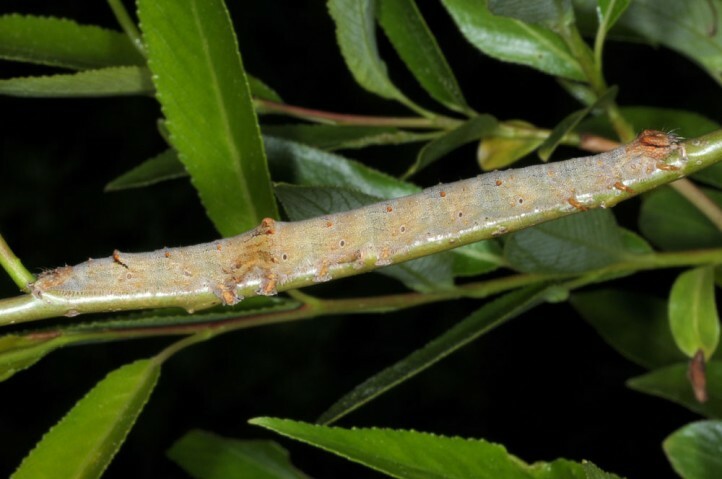 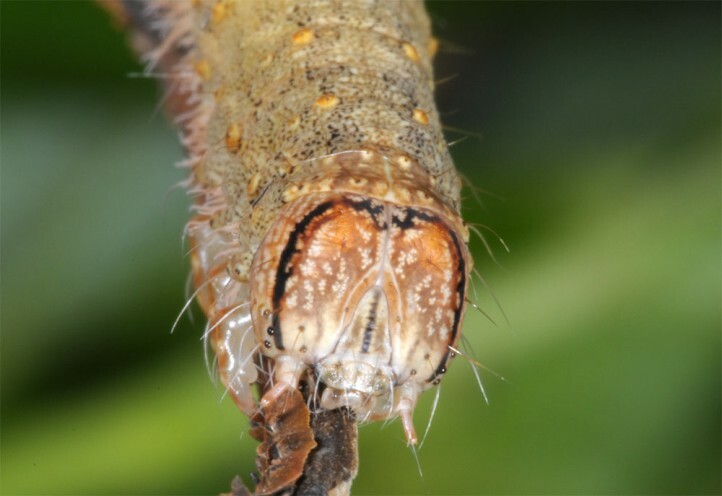 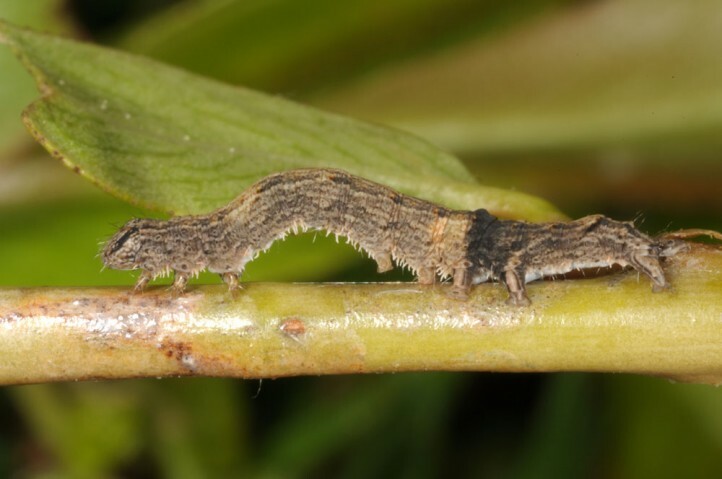 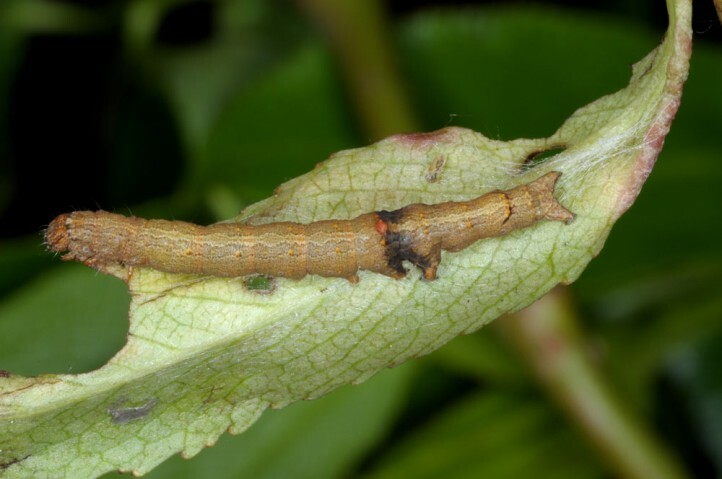 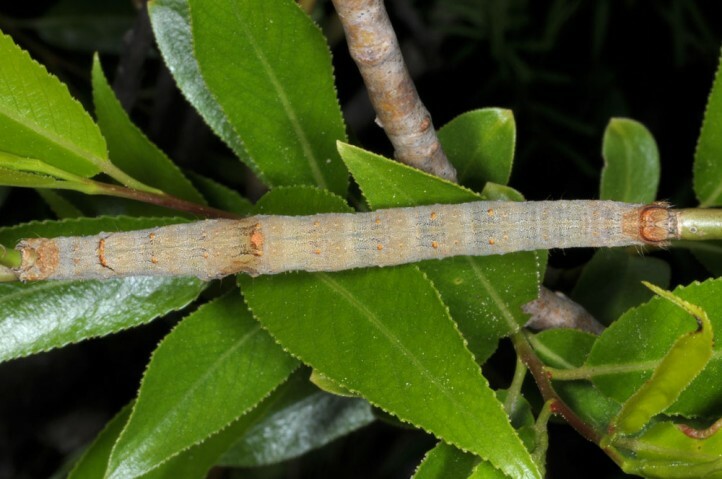 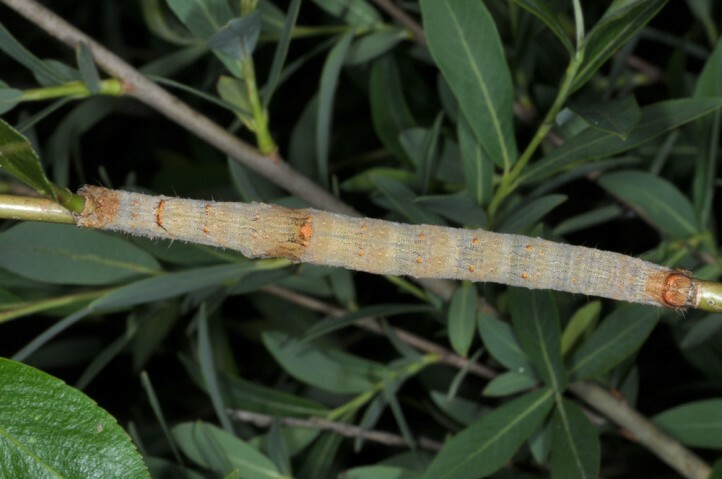 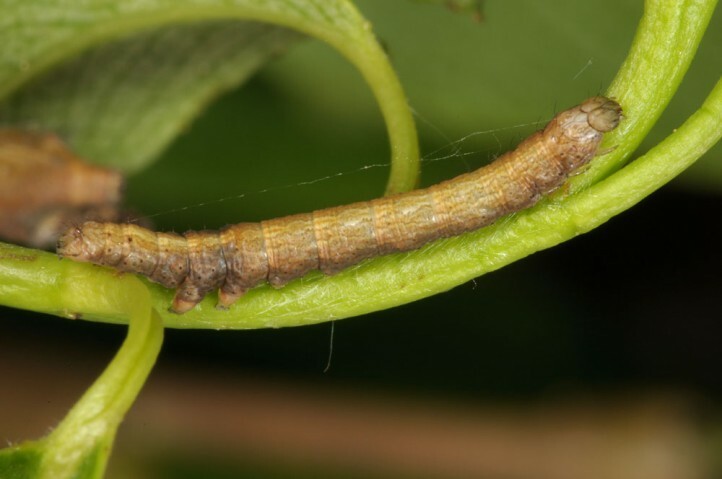 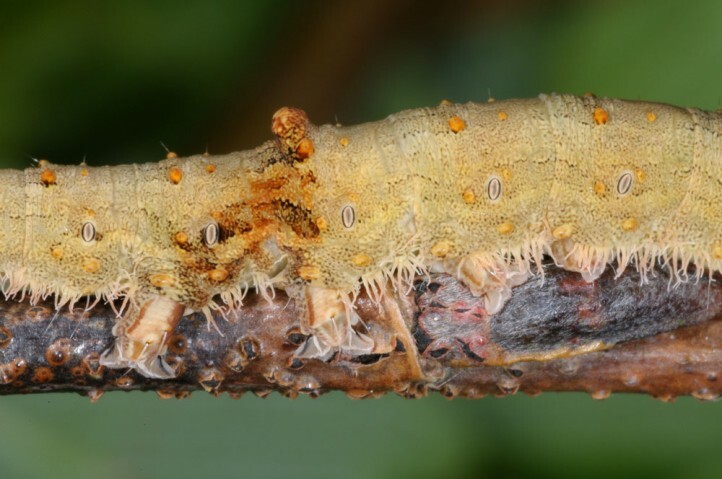 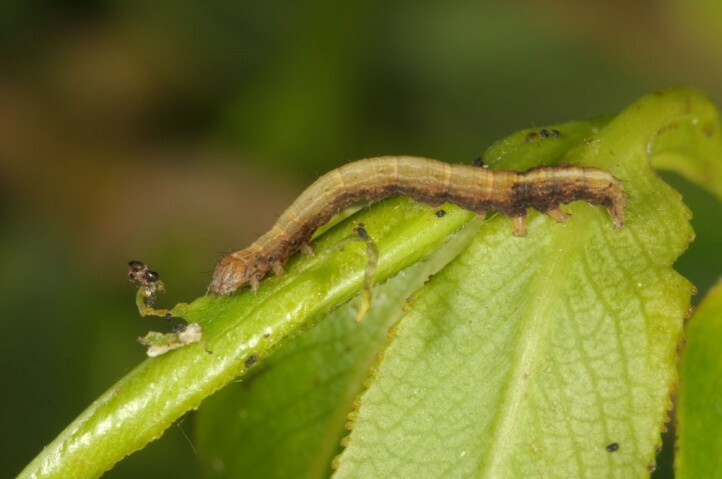 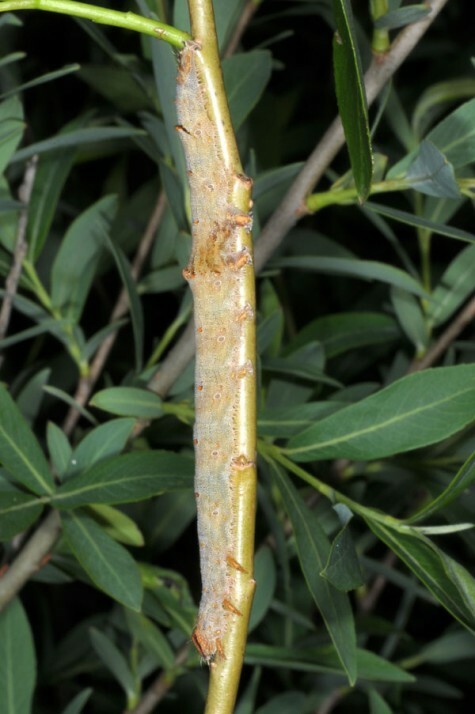 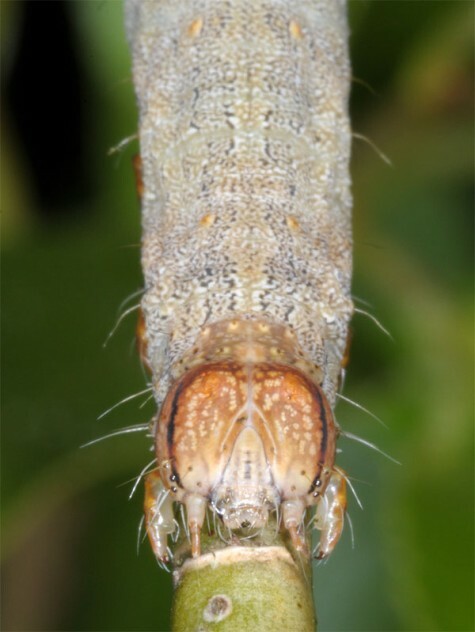 Young larvae can be beaten especially from young twigs sprouting directly from older trunks. 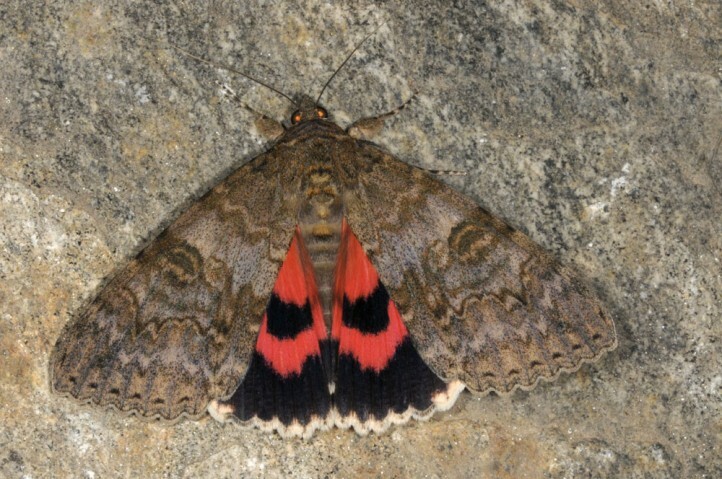 The moths are on the wing between July and September or October. 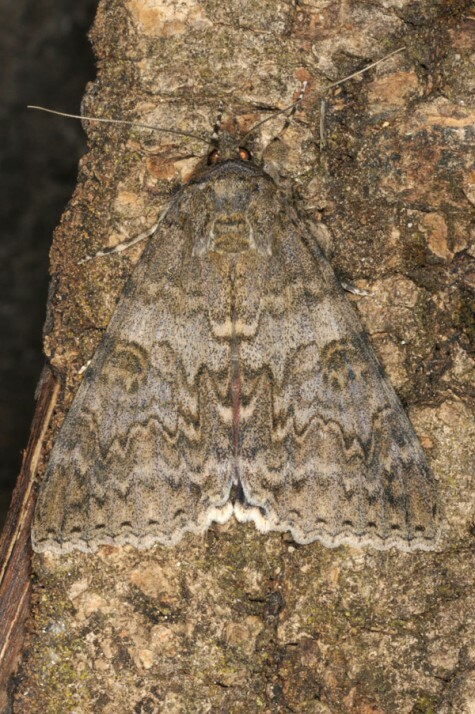 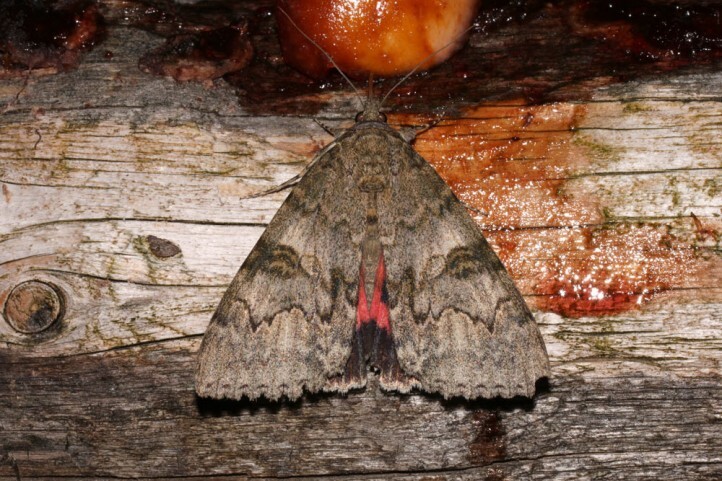 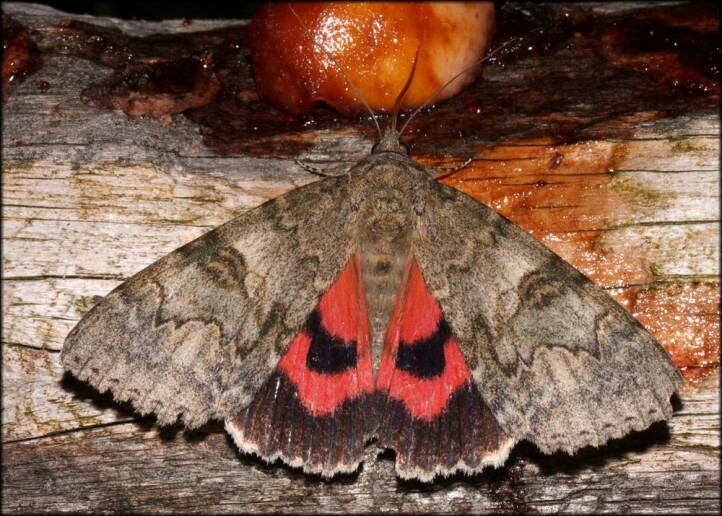 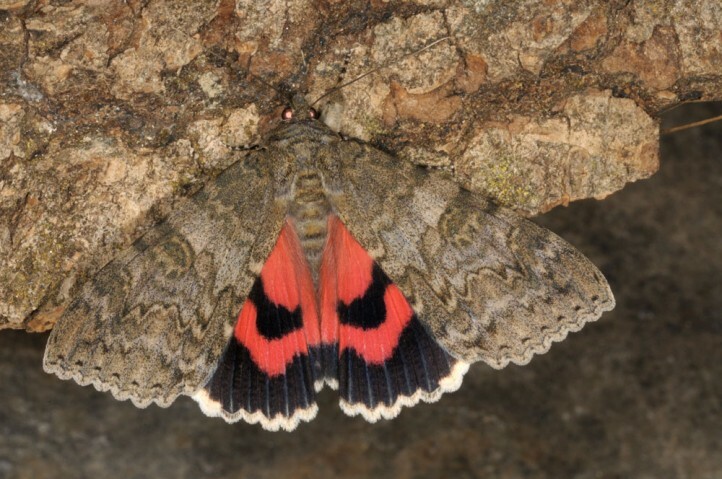 Locally, Catocala nupta can be endangered due to the exaggerated destroyment of economically worthless soft woods (especially along rivers and lake shores) etc., but is still the most widespread species of the genus. 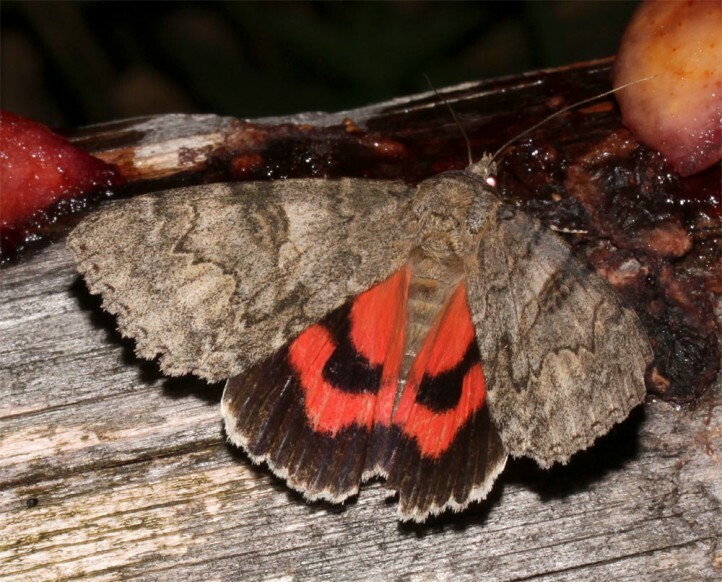 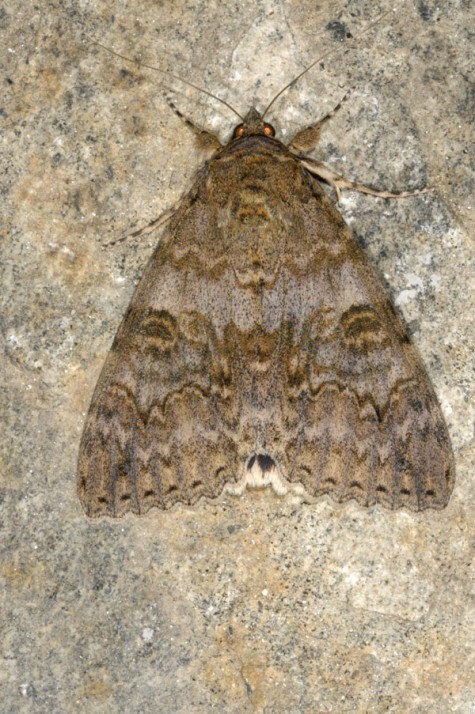 Catocala nupta occurs in Europe and temperate Asia to Japan.